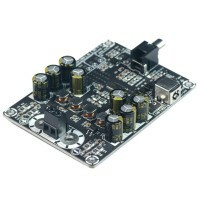 - Based on the classic PassA30 circuit. 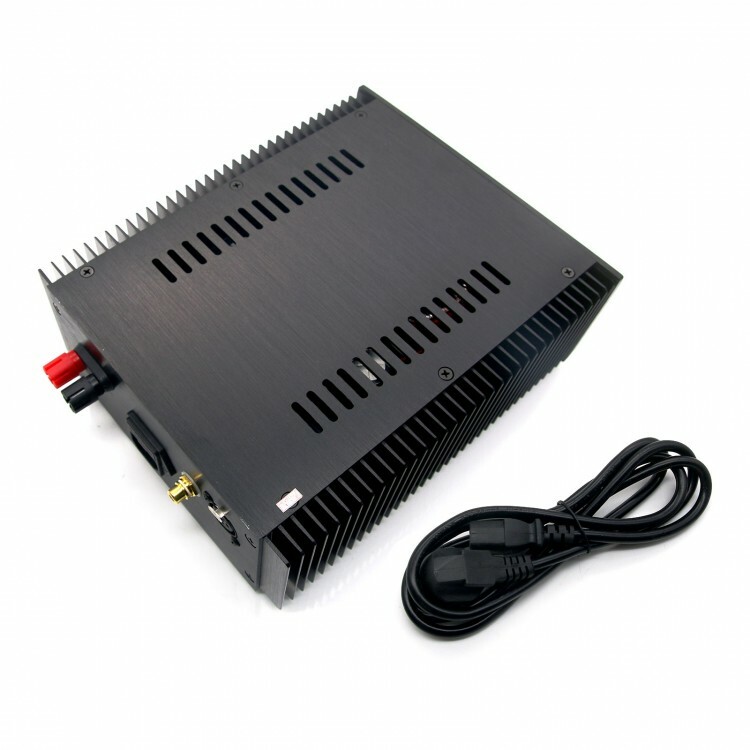 - 200W high-quality toroidal transformer power supply, using 6 Nover 10000uf capacitor composed of CRC filter, the total filter capacity of 60000uf. 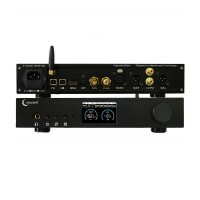 - upc1237 speaker protection system, switch machine without impact, while the implementation of the midpoint of DC protection, protect your expensive speakers. 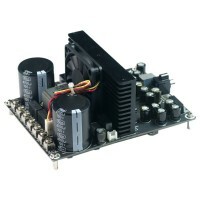 - Three pairs of high-power field-coupled parallel flow output, to ensure the driving force. 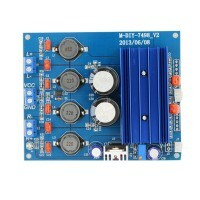 - In the differential input link to join a mid-point fine-tuning circuit, you can correct the midpoint offset to a certain extent. 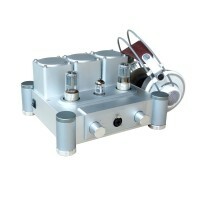 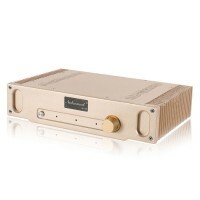 - Mono design of the amplifier, fundamentally eliminate the problem of separation. - Maximum distortion-free output power: 30W 1KHz without distortion continuous power. 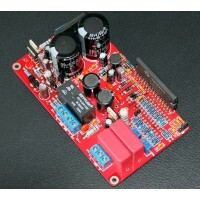 Note: This is a mono amplifier, if you need to build stereo, need 2 units.